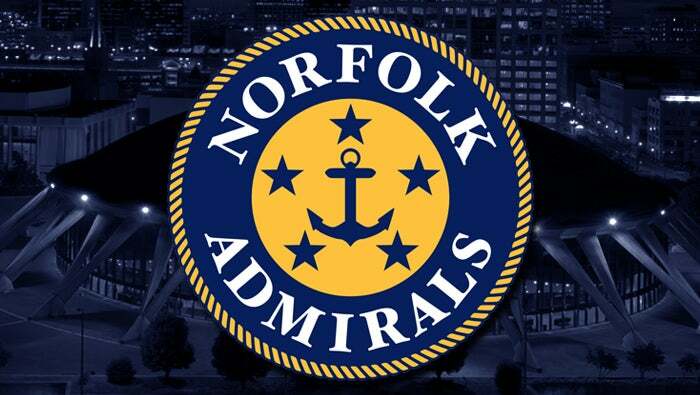 The Norfolk Admirals are a professional ECHL ice hockey team. 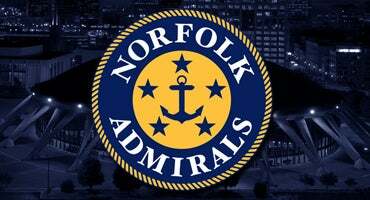 The Admirals play in Norfolk, Virginia at Scope Arena and are affiliated with the Nashville Predators of the NHL. For more information on the Norfolk Admirals, please visit www.norfolkadmirals.com.